There are infinite combinations of fruits and veggies to grind up into smoothies, but some small additions to norms are a real treat. 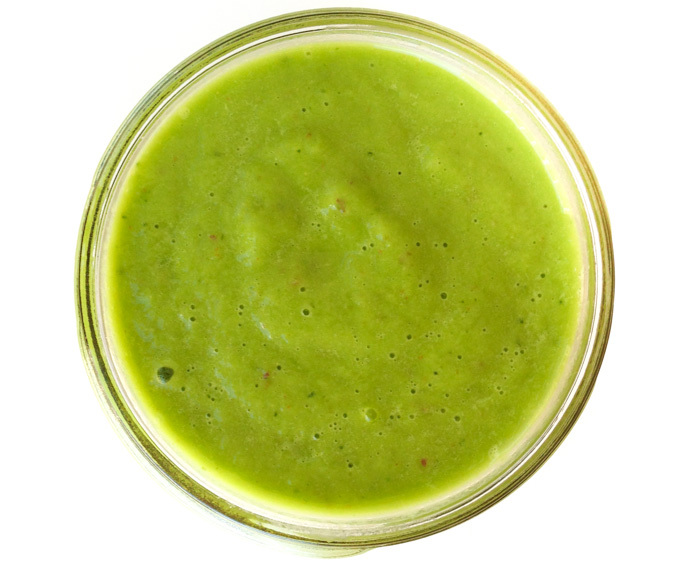 This time around I added cucumbers to some basic green smoothie ingredients resulting in a little lighter and brighter combo. a few years ago, although it did take a while for me stomach the price tag, I am so happy that I took the plunge. This blender is ridiculously strong, to say the least. The speed is high enough to even smooth out those pesky raspberry and blackberry seeds that get caught in your teeth. Want proof of how wildly strong this blender is, check out the Blendtec CEO in his famous “Will it blend” series on YouTube. 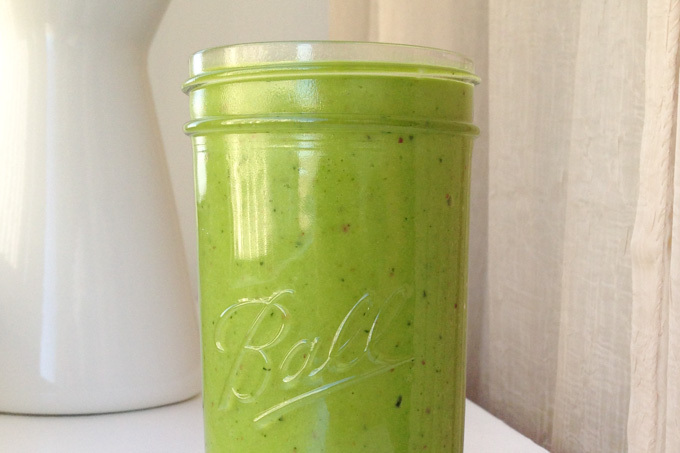 Enjoying a green smoothie with a few eggs is my favorite breakfast, although this smoothie is hearty enough for a meal. If you have a job where you have to leave the house early in morning, the ingredients can be roughly chopped and stored in the fridge. This is one of my favorite methods to add a healthy green habit to your day. When it comes to the spinach, the amount can be increased / decreased based on your taste for the green stuff. If you find yourself out of spinach, kale can be substituted. An additional apple can be substituted for the pear. 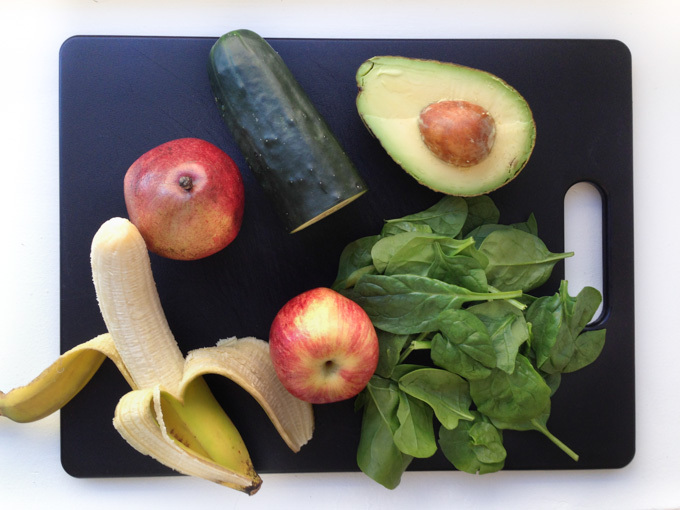 The banana can be omitted for less sweet, less creamy finish.
. To blend manually, start with a slow setting for 10 seconds, and then increase to high speed for 15-20 seconds. 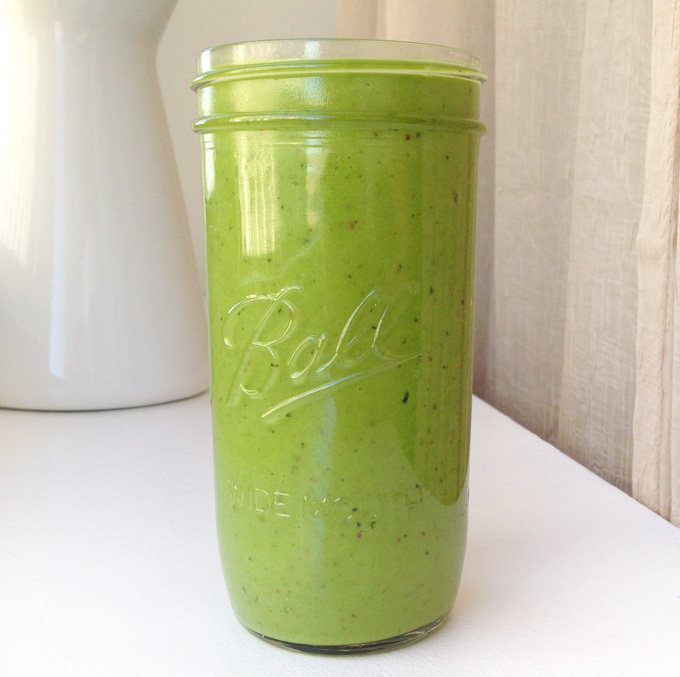 A bright and hearty green smoothie to kick-start your day! Blend on the "XL Smoothie" setting with a Blendtec. To blend manually, start with a slow setting for 10 seconds, and then increase to high speed for 15-20 seconds. I added one cup of coconut water instead of the water. Excellent smoothie!